Healthcare communications consultancy Packer Forbes has been bought by the Four Communications Group as it expands its healthcare portfolio. The London-based agency will undergo a rebrand, becoming Four Health Communications and a part of the group's newly-established international healthcare network, Four Health. Nan Williams, chief executive of the Four Communications Group, said: “Packer Forbes is a fantastic fit with Four and will double our presence in the important health market. Together, the Four Health agencies will offer an integrated digital approach to access communications, medical education, patient advocacy and public relations, utilising Four Communications' marketing and digital expertise. 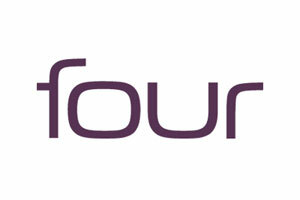 Forbes commented: “I am really excited by the challenge of establishing and evolving the integrated Four Health offering.